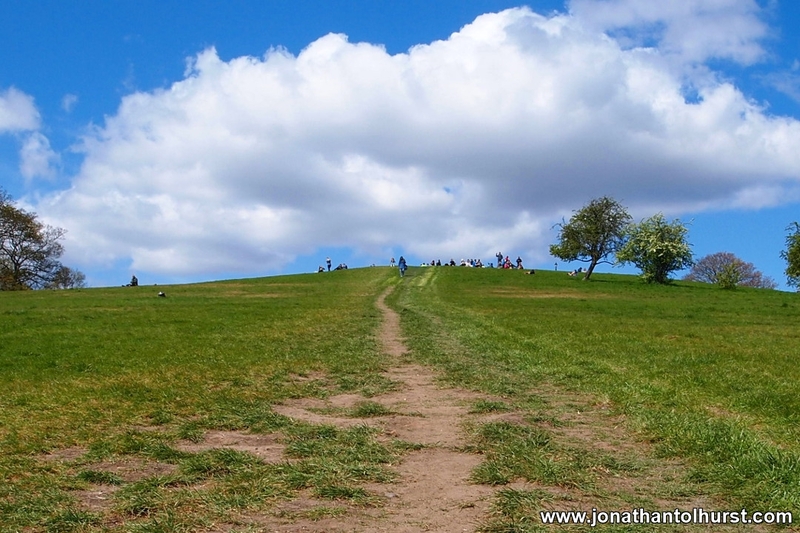 Today we headed out to visit Primrose Hill and Regents Park in London. Arriving into London Bridge we took the Northern Line to Chalk Farm before walking up to Primrose Hill and enjoying some lunch at the lookout which provides a great view over central London. We then made our way down to Regents park where we visited some of the play areas and formal gardens.